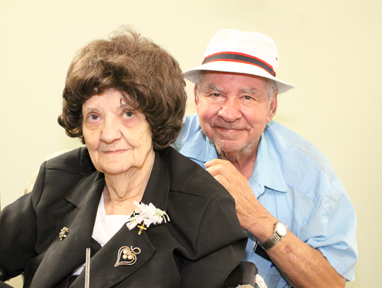 At Family Caregivers Network we continue 365 days a year to care for aging individuals. As November comes to an end with National Home Care and Alzheimer’s Awareness Month it does not have to be the end of information about Alzheimer’s disease and Aging in Place. Our specialized Alzheimer’s and Parkinson’s programs help families understand these diseases and how to improve the quality of life for aging loved ones. Our Geriatric Care Managers sit down with family members to guide them through the long term care process and planning. If support is what you need, attend one of our Caregiver Support Groups held twice a month. Support Groups help you see that your situation is not intolerable and that you are not alone. For more information go to our support group website. Don’t wait for a crisis to get the help you need. Valuable information is available right now. Go to Family Caregivers Network website to view more information and to contact one of our Care Managers. Thank you for giving us the opportunity to serve your loved one with a better quality of life and the ability to age in place. We are grateful every day to be able to help others. If you ever have any questions or need any advice, don’t hesitate to touch base with us at 215-541-9030.